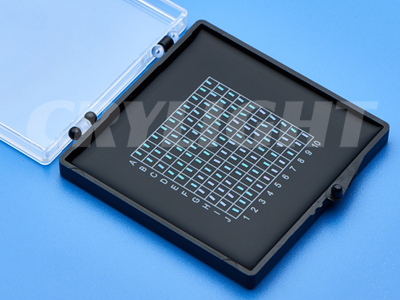 Micro Waveplate | CRYLIGHT / CRYLIGHT Photonics, Inc. | レーザー機器　専門商社｜株式会社アルクゥズ　ALQUZE Inc.
Waveplates and retardation plates are optical elements with two principal axes, one slow and one fast, which resolve an incident polarized beam into two mutually perpendicular polarized beams. 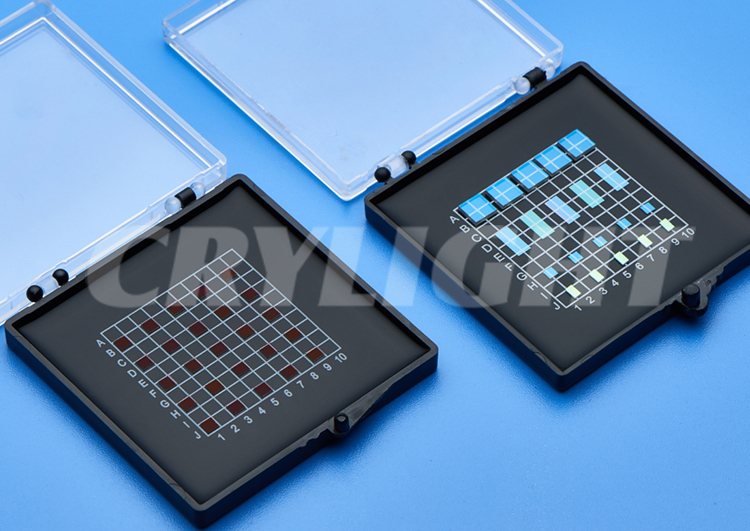 Their operation is based on birefringent linear effect, which is the difference in the refractive indices for the beams with parallel and normal polarization towards the optical axis of the crystalline quartz material being within the waveplate plane. The emerging beam recombines to form a particular single polarized beam. π/2 or π, respectively, corresponding to propagation phase shifts over a distance of lambda/4 or lambda/2. 1. Other wavelengths within the range of 200-2300nm are also available upon request. 2. Various ring mounts and rotating holders for waveplates are available upon request.